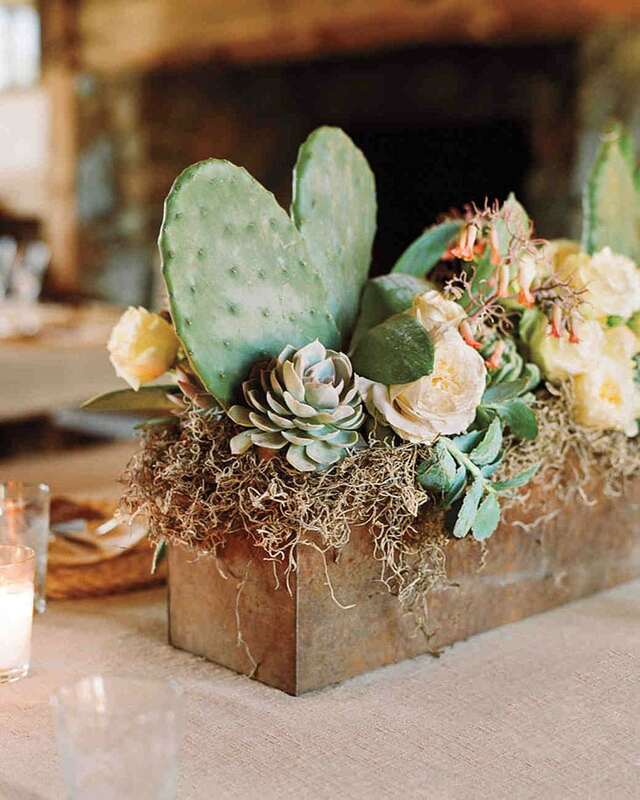 12 Simple Rustic Wedding Centerpieces You've Got to See! 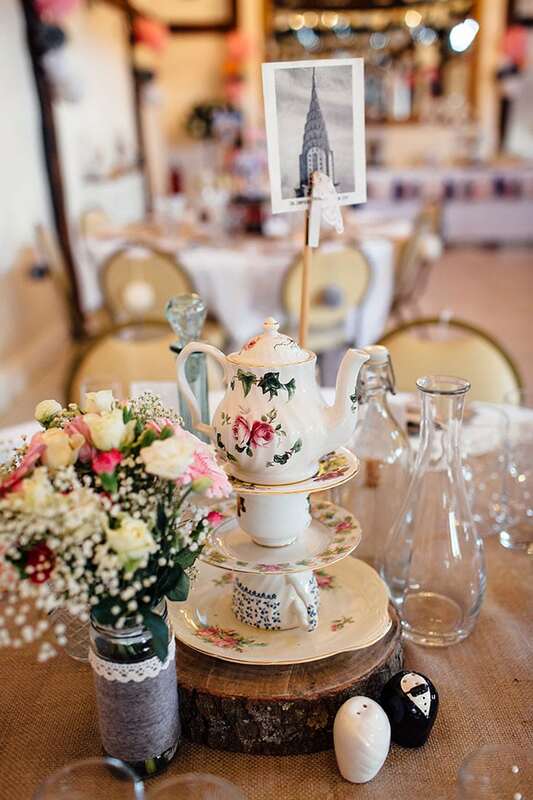 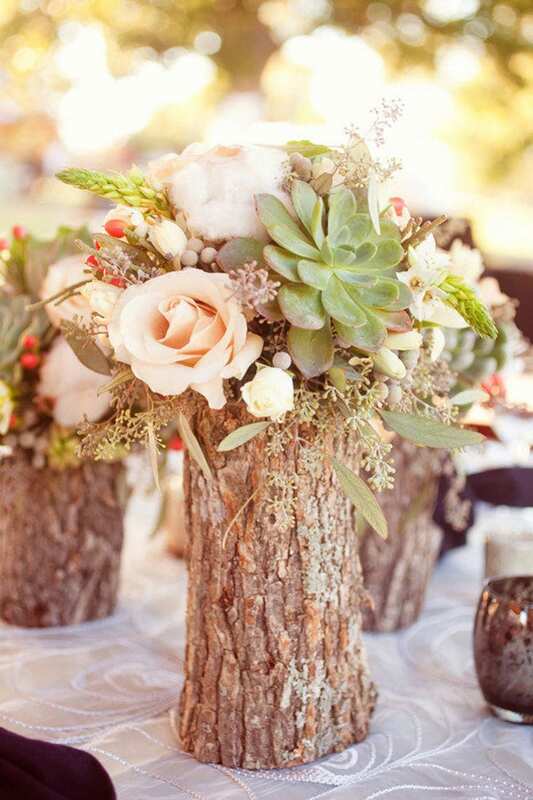 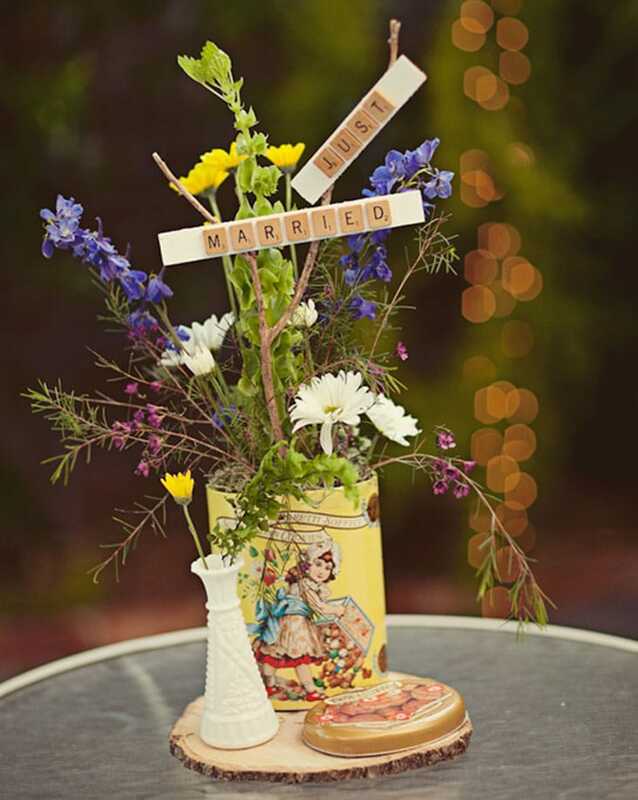 Home > Wedding Ideas > 12 Simple Rustic Wedding Centerpieces You’ve Got to See! 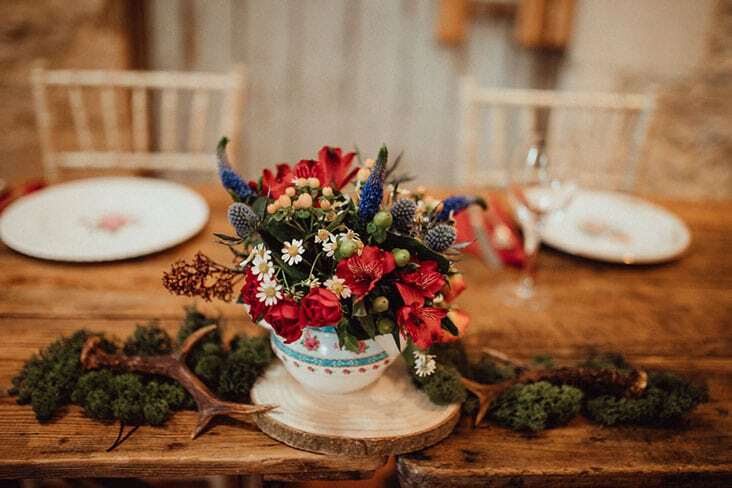 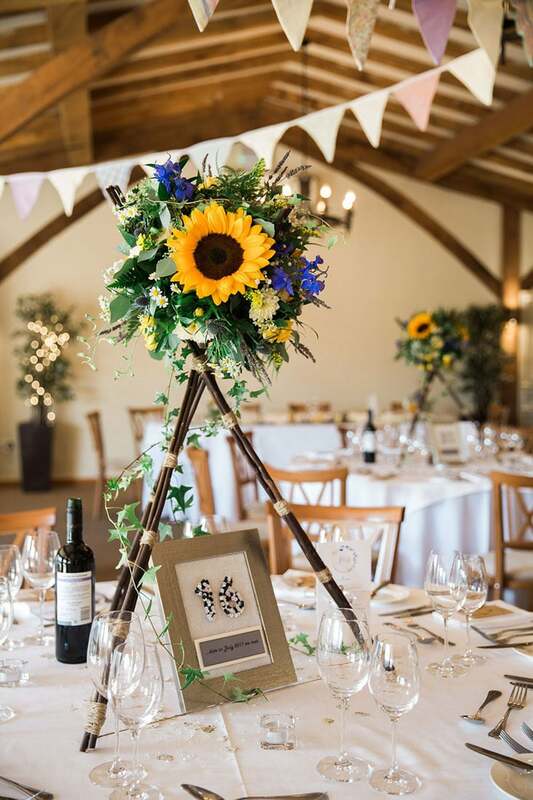 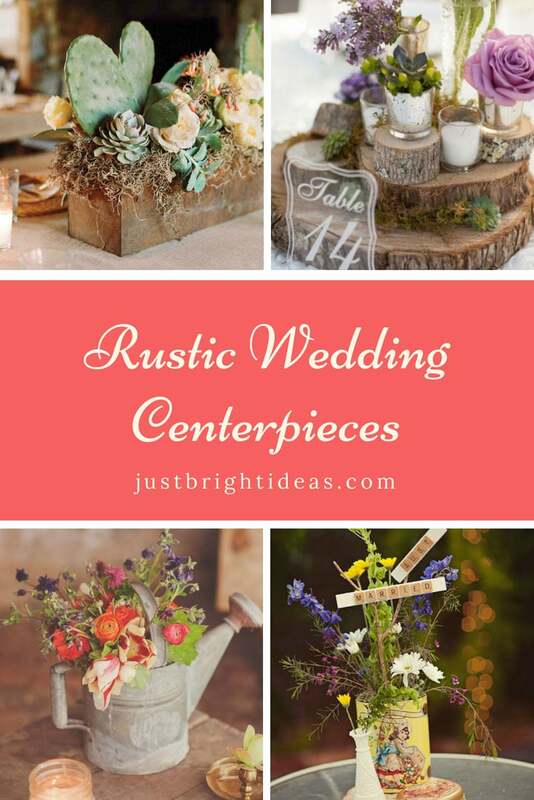 These rustic wedding centerpieces are the perfect way to finish off your table decor whether you’re getting wed in a barn or a country house. 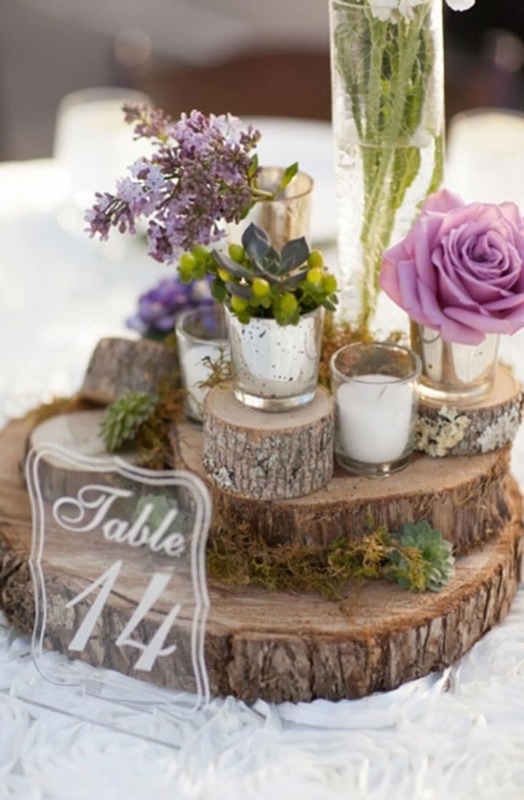 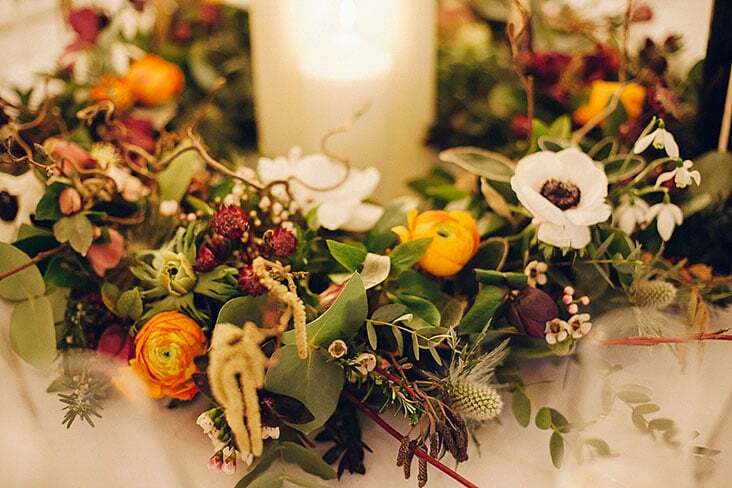 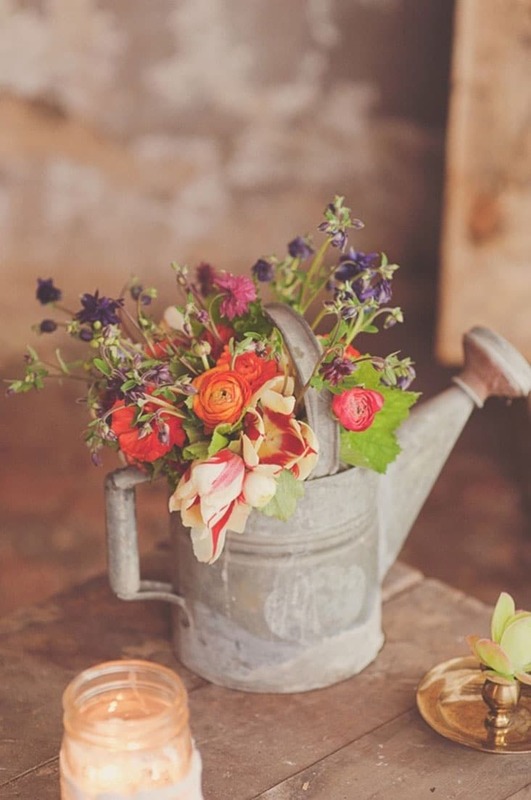 If you’re looking for rustic centerpiece ideas for your wedding you’ll love today’s post. 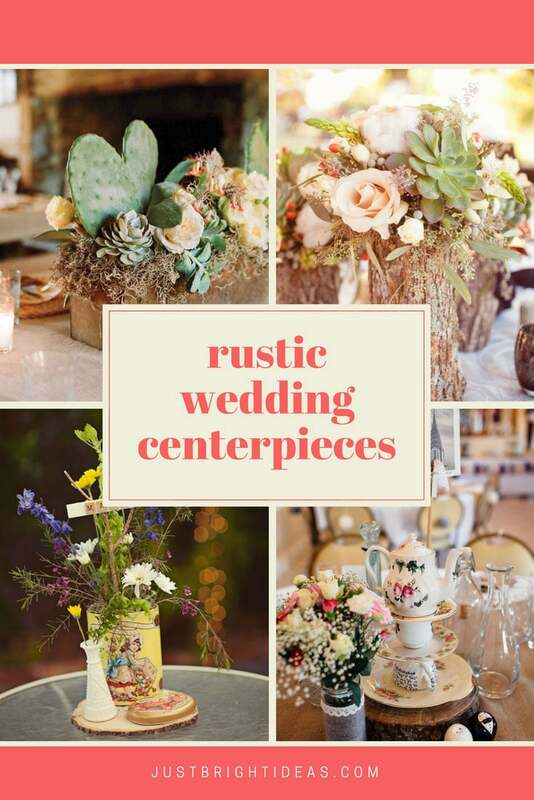 Whether you’re combining rustic with industrial, modern or vintage style we’ve got 12 creative ways to create a gorgeous centerpiece that will be the perfect fit for your special day. 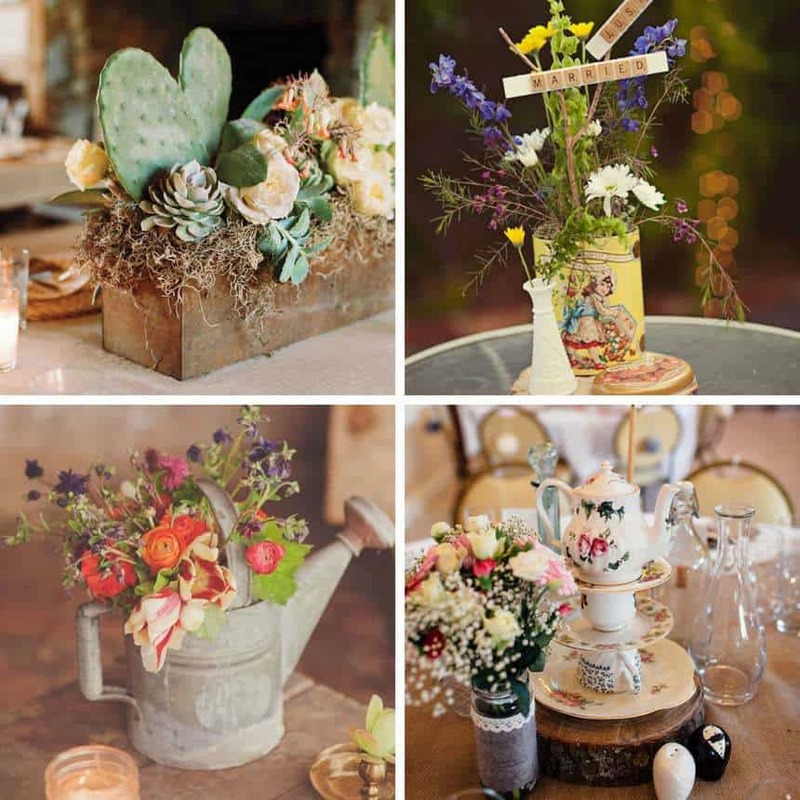 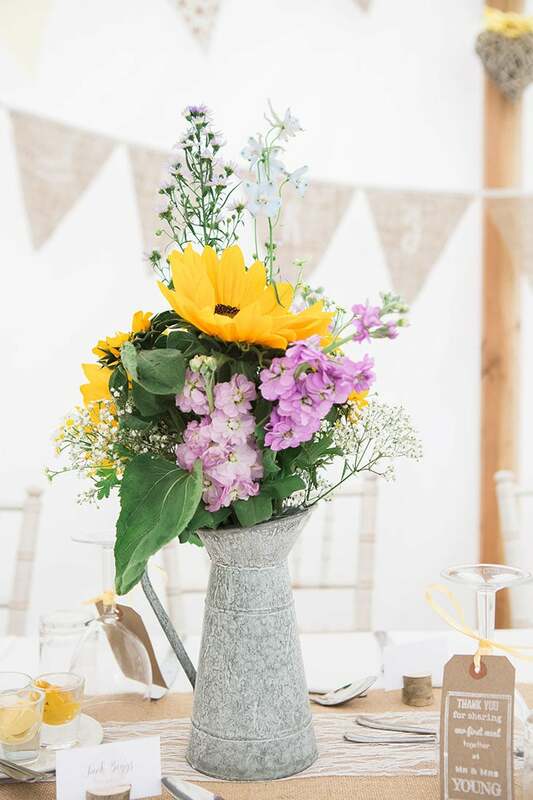 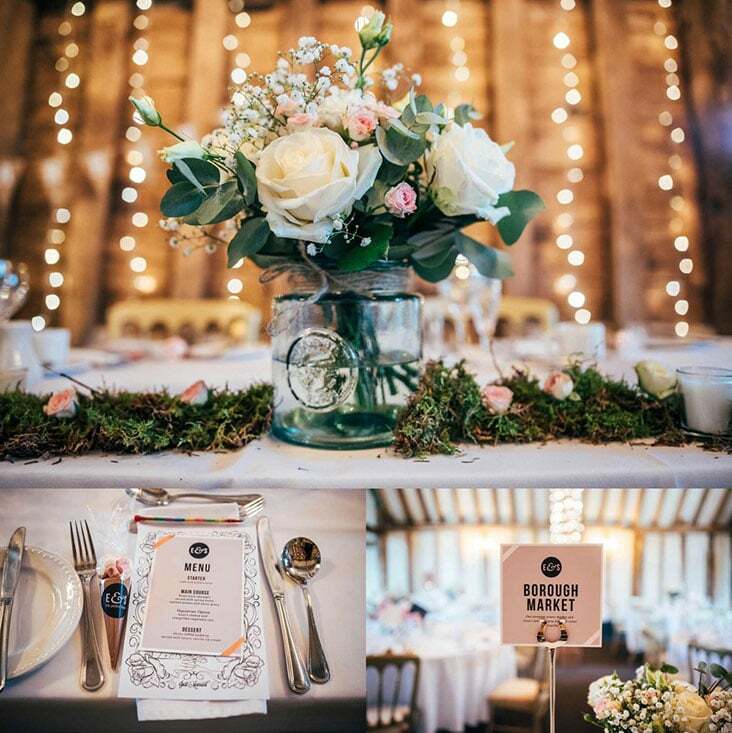 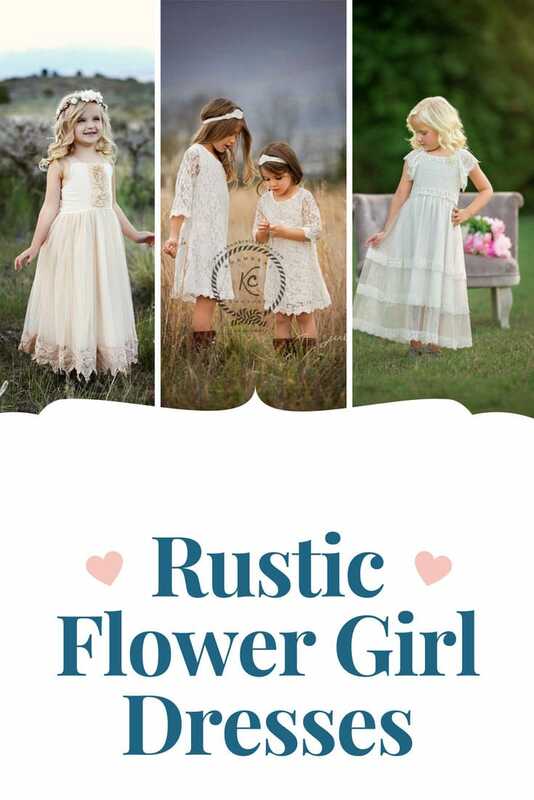 Just add your blooms of choice to rock your rustic wedding table decor! 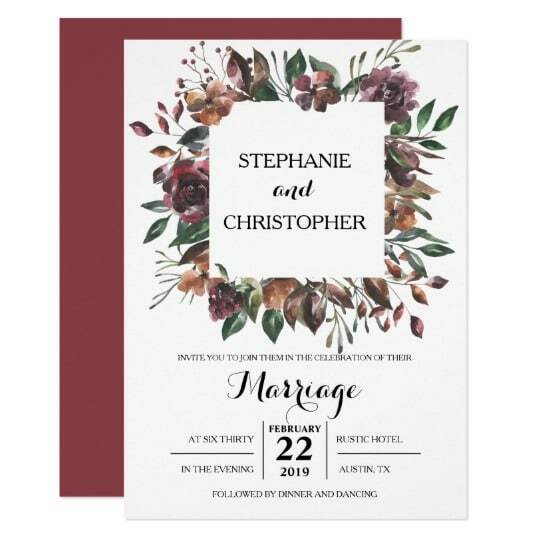 Use a variety of sizes and designs to add interest. 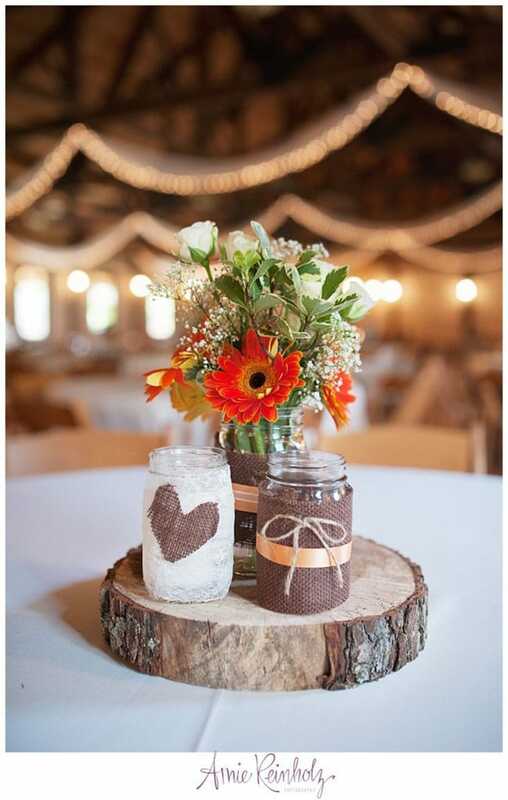 Layer up slices of different sizes. 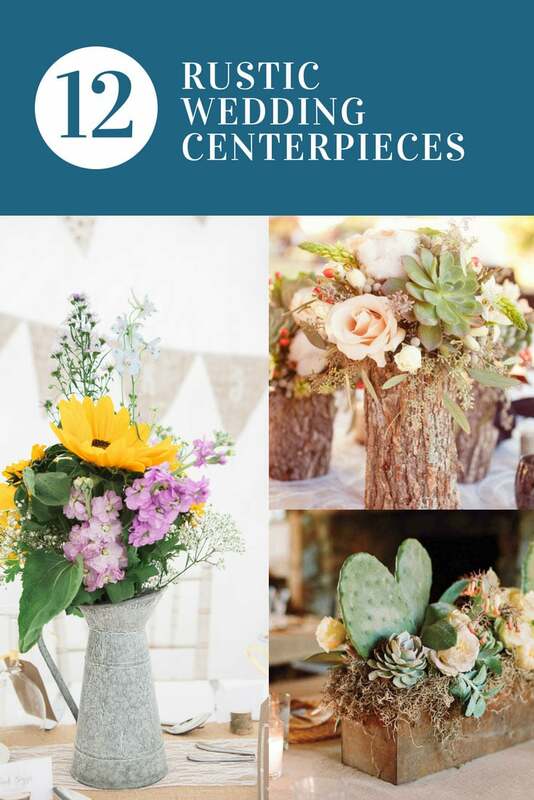 Hit the local flea market or try Etsy.